Over a thousand (1000) delegates are expected to attend…. all Yoruba State governors; Royal fathers; Corporate, Academic and Professional bodies; Political, Civil Activists and Community Leaders, Notable Yoruba Who-is-Who, Families …all Yoruba Friends and Children. The Convention is expected to bring all Yoruba sons and daughters, home and abroad together to deliberate on the state of the Yoruba nation and set- out a future that will be prosperous for our youth and children, yet unborn. 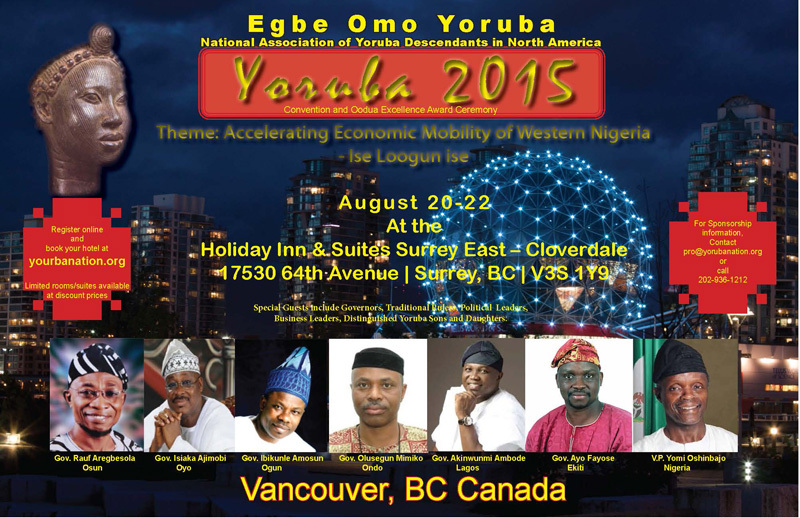 The Convention is convened by the national Association of Yoruba Descendants in North America – EOYNA. The organization referred to as “Egbe” is the umbrella organization of all Yoruba Organization in USA and Canada. 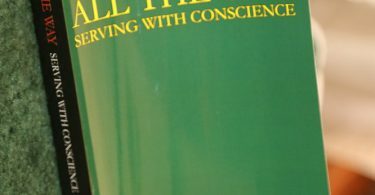 Our mission is to promote the unity, progress, and empowerment of The Yoruba people in Nigeria and Diaspora for peaceful co-existence based on justice for all.